According to new reports, Lamar Odom has been released from hospital in Nevada and is being transported to another hospital closer to his Los Angeles-area home. Doctors wanted to be sure the 35-year-old former NBA star was stable enough to be moved, E! reported. Lamar Odom, who played 14 seasons in the NBA – 12 years between the Clippers and Lakers – was found unresponsive at a Las Vegas motel after a suspected binge of alcohol and drugs over the course of four days. The sportsman spent the next couple of days in a drug-induced coma and the worst was feared. 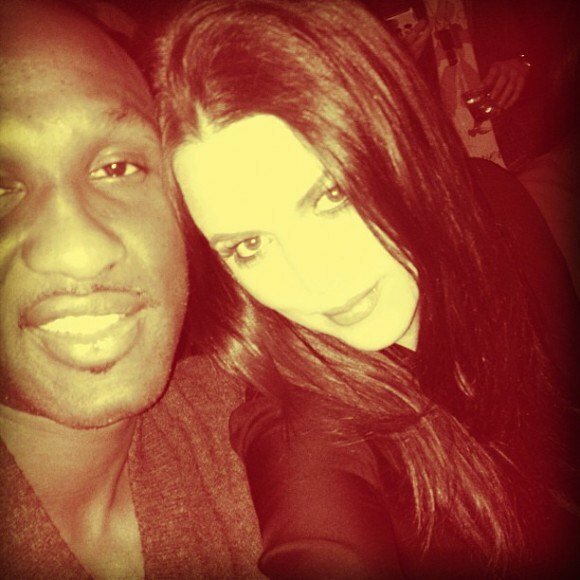 According to E!, while still unable to stand on his own, Lamar Odom steadily improved over the weekend. He is still on dialysis because of failing kidneys, but passed a swallowing test and is breathing on his own. There may still be some cognitive issues, but he is able to communicate using hand signals. Once at the hospital in Southern California, Lamar Odom will continue to receive treatment and will require “a lot of rehab” to regain full function of his arms and legs.